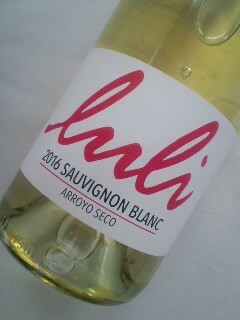 A racy and vibrant wine, the 2016 Luli Sauvignon Blanc features kaffir lime aromatics with mineral undertones as a result of Arroyo Seco’s river rock and gravelly soil. 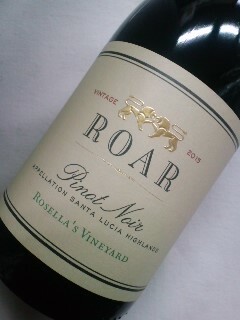 A prominent, firm mouthfeel evokes grapefruit and citrus skins, in part because of the region’s cooler maritime influence. 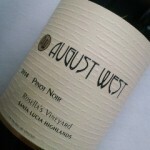 A mouthwatering finish ends with satisfying focus and texture. 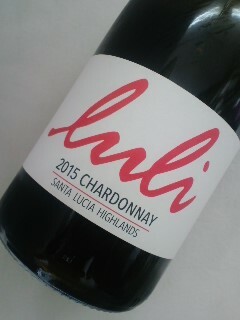 The 2015 Luli Chardonnay possesses fresh aromatics and a focused mouthfeel. Weather conditions and stressed vines allowed for harvesting of lower brix, which in turn provides a vibrant, uplifting quality. 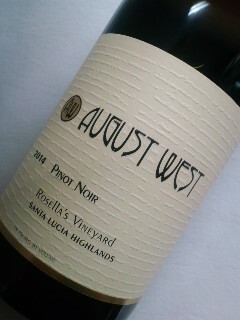 Floral aromas are matched with undertones of blood orange and stone fruit. 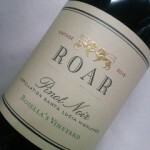 A juicy, slightly weighted mid-palate from the neutral oak barrels transitions seamlessly to minerality and mouthwatering acidity. 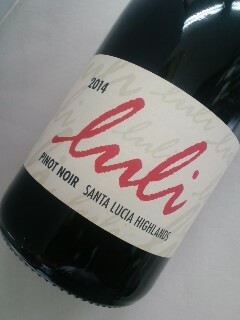 The 2014 Luli Pinot Noir has a beautiful combination of aromatics and texture. Deep ruby in color, the wine starts out with an exuberant display of wild strawberry, rich raspberry, earl grey tea, and dried rose petals. 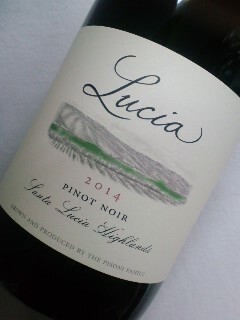 The cool summer temperatures of the Santa Lucia Highlands create these expansive aromatics. 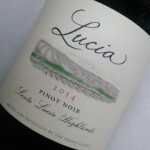 While the rugged, granite soils deliver the wine’s texture – layers of tannins unfold into a broad finish with great depth of flavor and bright acidity.